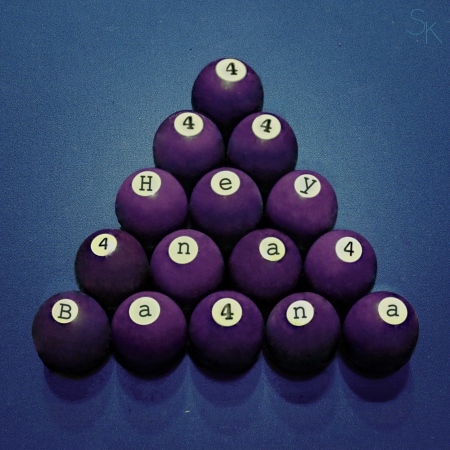 Suave brass spurts and a psych-friendly rhythm section kick off the stylistically captivating “Hey Banana” in quality form, with the newest track from Stoop Kids continuing to showcase their eclectic appeal (we’ve posted three others from them — all quite different). Here, they interlace some hip-hop charm, with a very cohesive verse about mid-way through courtesy of J.O.. The backing brass and seductive rhythm section continues here, leading to a shimmering funk-laden chorus with soaring vocals and a those lovable brass spurts, once again. Look for more goodness in the new year from these New Orleans-based charmers.